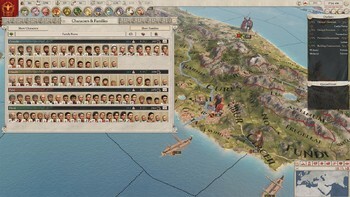 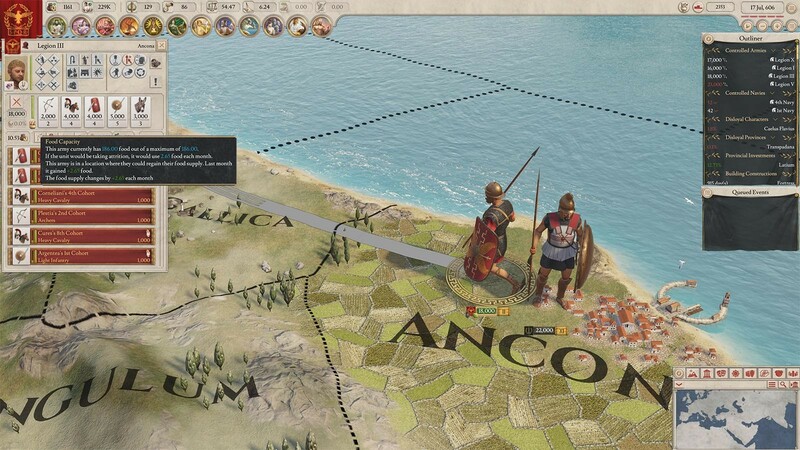 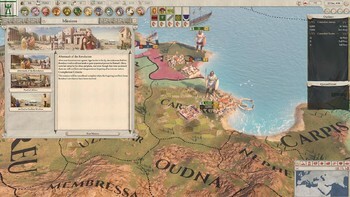 Preorder your Imperator: Rome - Deluxe Edition Steam key online at Gamesplanet and get the Epirus Flavor Pack. 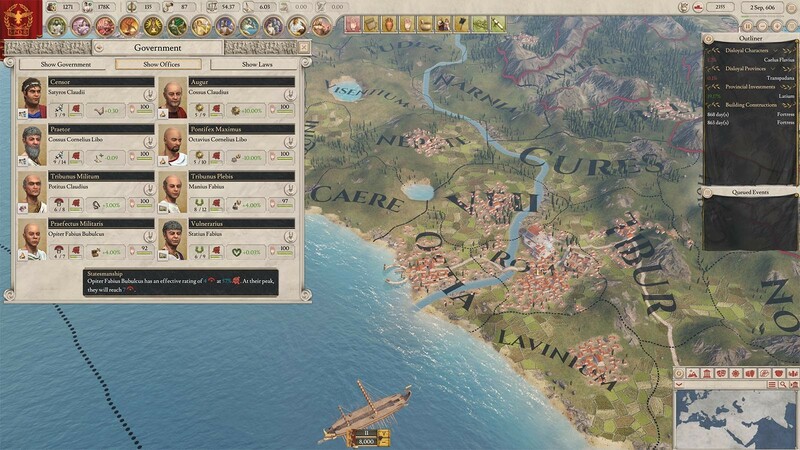 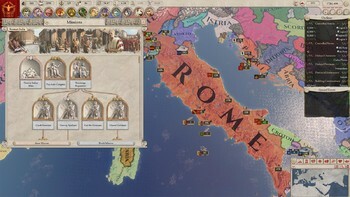 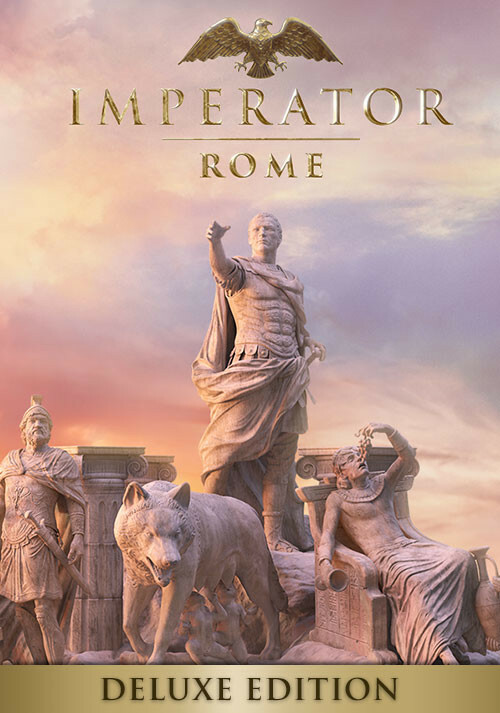 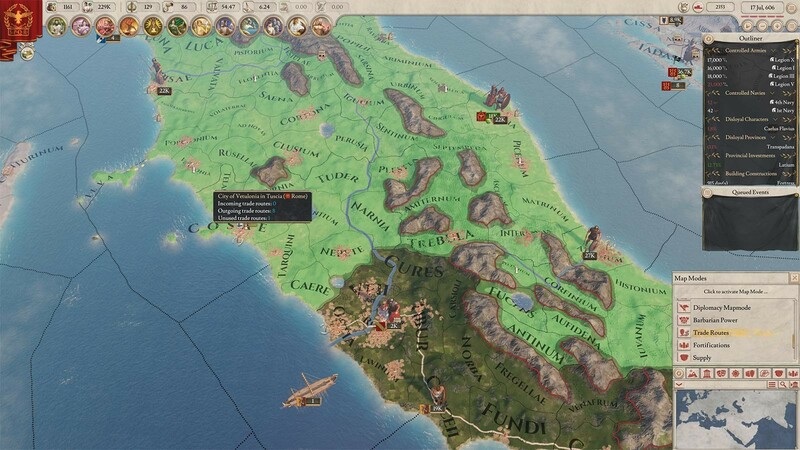 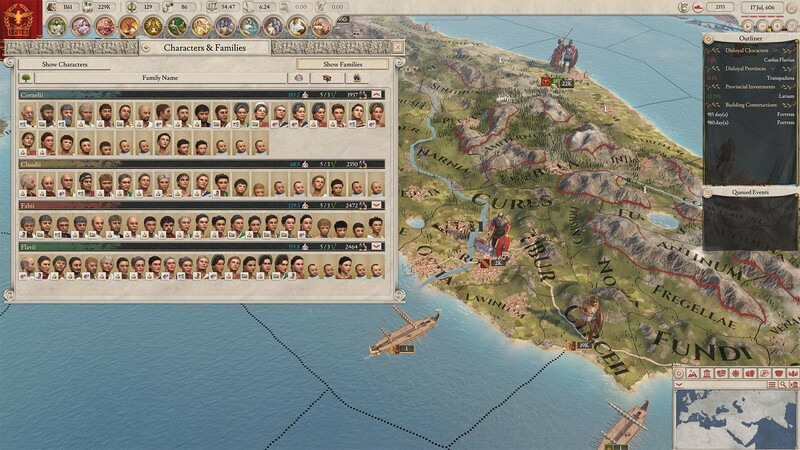 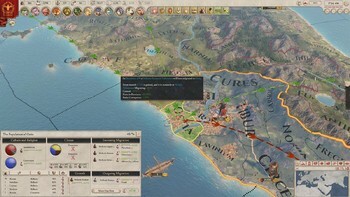 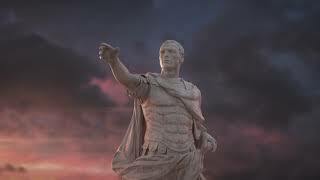 Pre-order / Buy Imperator: Rome - Deluxe Edition as a Steam Key. 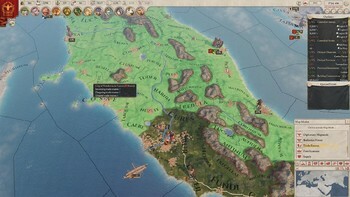 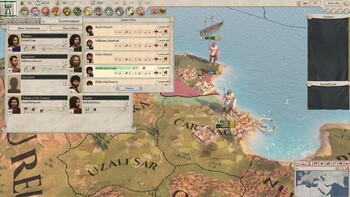 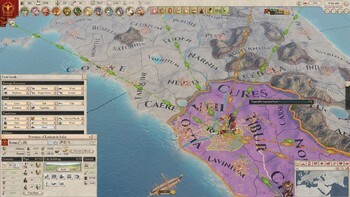 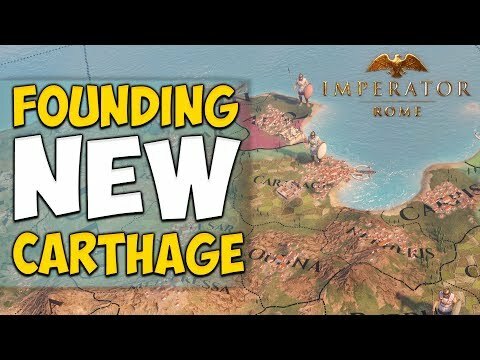 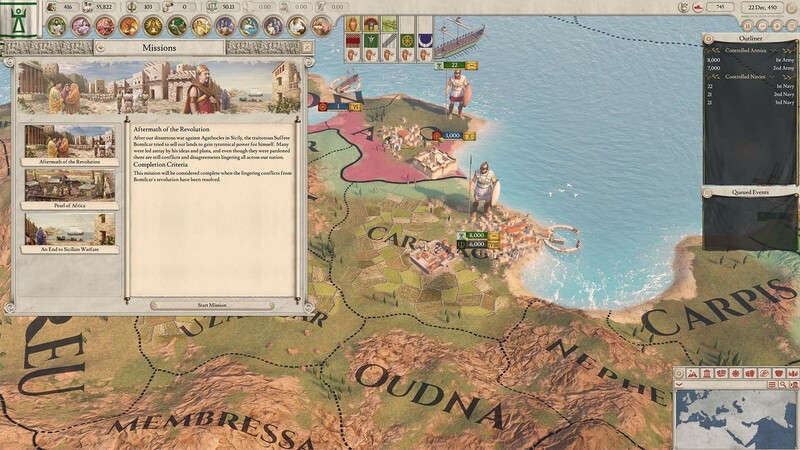 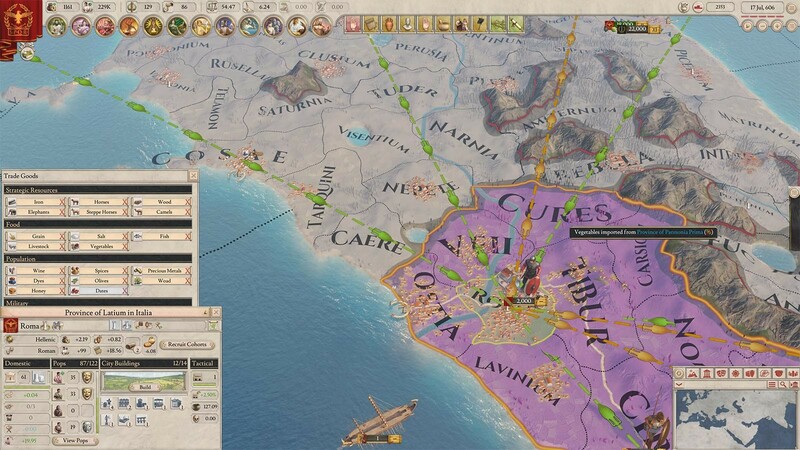 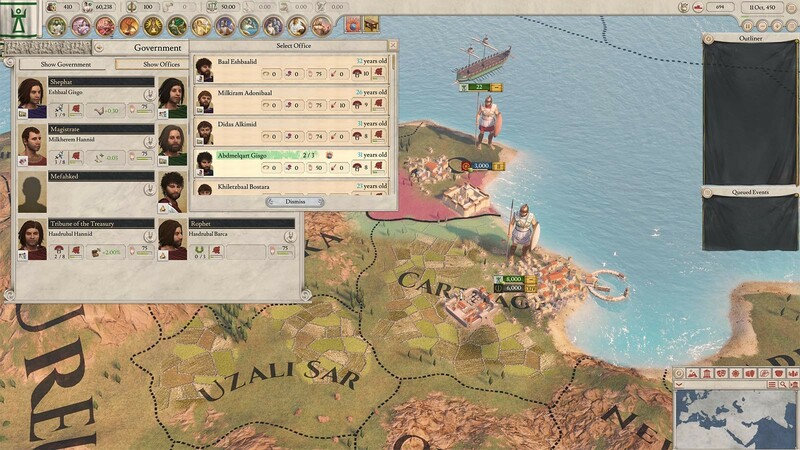 Problems with Imperator: Rome - Deluxe Edition?